Kicking the leper out of the camp makes a lot of sense. Left untreated, leprosy (what we now call, with somewhat less of a stigma, Hansen’s Disease) can be a disfiguring and debilitating disease. A quick image search on Google reveals all manner of extreme cases. And of course the ancient Israelites didn’t have modern antibiotics. For the good of the community, the common sense thing seems to be to quarantine the sick. 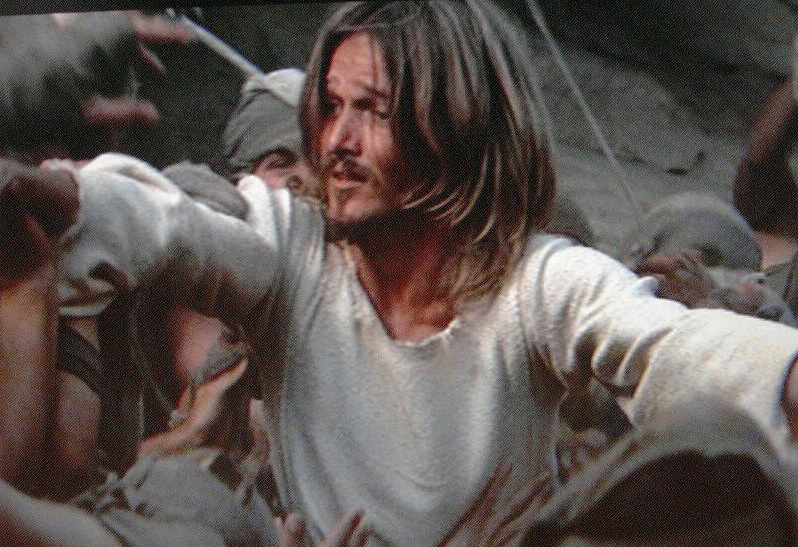 Can You Heal Me Christ? I guess we should be thankful that Jesus didn’t necessarily subscribe to our understanding of common sense. Jesus doesn’t turn away when he encounters a leper. He doesn’t tell the man to make his abode elsewhere. Jesus is moved with pity, his heart is rent for the man. 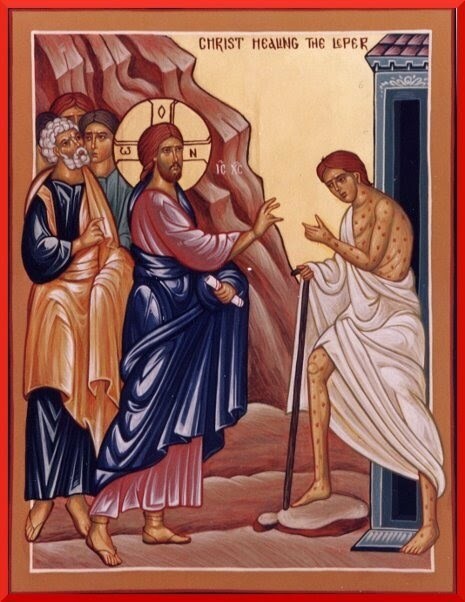 This sympathy moves Jesus to touch the leper, to make physical contact with someone physically deformed by the disease. Jesus risks not only ritual uncleanliness but contagion. Jesus wills the leper to be clean and dismisses him – not as a stigmatized other, but as a newly reunited brother. I don’t know any lepers, and I bet that’s true for most of us. But we do know people who feel stigmatized, marginalized, or ostracized. For some, maybe it’s “for the good of the community” – they represent some threat, some danger to the bonds that tie. Perhaps they’ve been told a version of “it would be better if you just left.” For others, maybe it was never so explicit; just a slow sliding away from relationships, an internal sense that they didn’t belong anymore. The other day I was told to “Repent and believe in the Gospel.” If we really do believe in the Gospel, then we, like Jesus, should make contact with those who are “making their abode outside the camp.” Perhaps this Lent we might work to bring ourselves into community with those we’ve marginalized. This post is like a punch in the teeth. Thanks. Thanks Steve for this post! One thing that is striking in the Gospels is the faith exhibited by those who have been marginalized (think of the paralyzed man lifted down through the roof or the woman who only wanted to touch his cloak). In many ways, they show more faith in Christ than the disciples. We thus have a lot to learn from them. This is not to romanticize the marginalized and their very real sufferings. But it can help us to get off our prideful horse in thinking that we only learn from those with power like PhD students. – A punch in the teeth indeed.